As the passage above suggests, we distinguish ourselves from external objects by spinning a different kind of web involving words which are strung together to construct stories. And much of that self-narrative is historical in content. We constantly revise our own story about ourselves. This is one of the reasons I am so interested in how individuals and communities of various sizes and shapes remember their collective pasts. It is reasonable to suggest that some of the same factors that shape our collective memories are responsible for the continual revision of our own pasts. You can see this specifically in the context of those more moments in our lives that involve trauma and great sadness. What we believe to be the case in the immediate aftermath of such events looks very different further down the road. We gain perspective, forget certain facts, and even invent new ones. We even ask whether our self-narratives have a truth value. 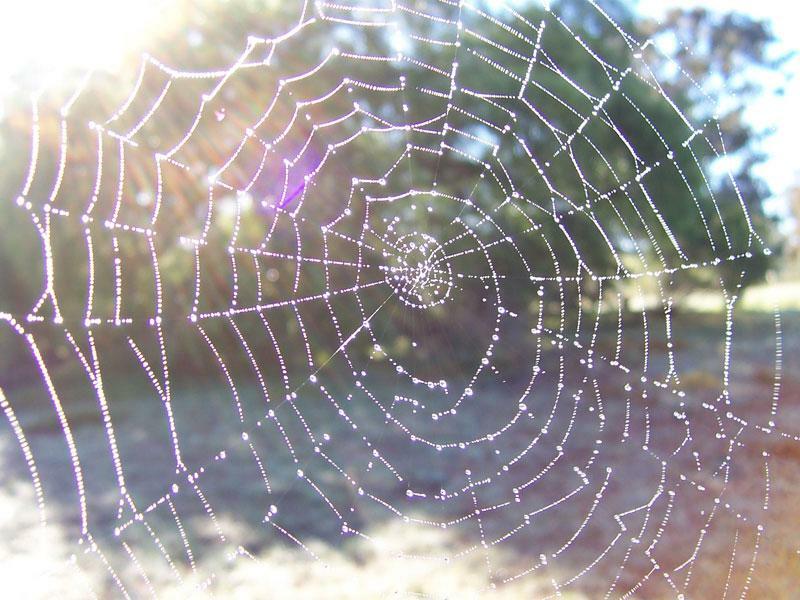 Perhaps much of our thinking is involuntary as the spinning of the web is involuntary. There is another way in which our narratives connect to the broader biological need for individual border identification. If our reliance on narrative is biologically rooted it is not surprising that historical narratives are employed to construct broader national borders. Of course, linguistic narratives are only one form of remembrance, but even pictorial or communal approaches involve some kind of story. We can see that just as individual narratives evolve so do our collective narratives. More importantly, just as individuals come to include other individuals and groups within its narrative border so do our national stories — consider the ongoing debate over immigration and national identity. We can take this one step further. It is of course tempting to ask who or what is constructing the narrative, but notice that the question can be asked ad infinitum. According to Dennett our narratives construct us. In other words the belief that each of us is an independently existing self (soul) is simply a function of language; there is no metaphysical reality beyond language at work here. Remember, we don’t need to postulate a homunculus to explain the complexity or beauty of a spider’s web or the beaver’s dam. Perhaps both David Hume and the Buddha were right. There are some interesting applications of this for the classroom. How many of us start or end the school year by addressing the question of why it is important to remember the past? One possible answer to this question is that we have no choice. Not only do we have no choice, “the past” isn’t – as witness some of the dramatic re-writing going on as we speak – even past. “In other words the belief that each of us is an independently existing self (soul) is simply a function of language; there is no metaphysical reality beyond language at work here.” I find the implications of this statement troubling for the claims that I and the majority of the historical profession make about what was at stake in the years 1848-1877. The emancipationist narrative would seem to fall flat if indeed the self’s reality of independence is merely a function of language. Pro-slavery advocates like Hammond or Stephens or Voorhees tried themselves to distort the meaning of the Declaration’s language, for instance, to claim the naturalness of inequality and enslavement. Real US Colored Troops especially died, however, for a different language: the language of emancipation. I think we’re on dangerous ground here. Thanks for the thought provoking post. You are a mainstay in Reeder on my iPhone. Previous post: Does Antietam Need a New Monument?